This webinar comprises 3 one-hour sessions covering each of the compulsory CPD subjects for family lawyers for the CPD year ending 31 March 2019. When the duty to comply with client instructions intersect with duty to court? Clients making impossible demands – how should you respond? Evidence gathering – what evidence is needed to show substance abuse is an issue? How should this evidence be presented before the court? Will positive drug tests result in the children being placed with the other parent? When should you choose to give evidence? When will the commissioner accept an undertaking? When should you engage counsel? 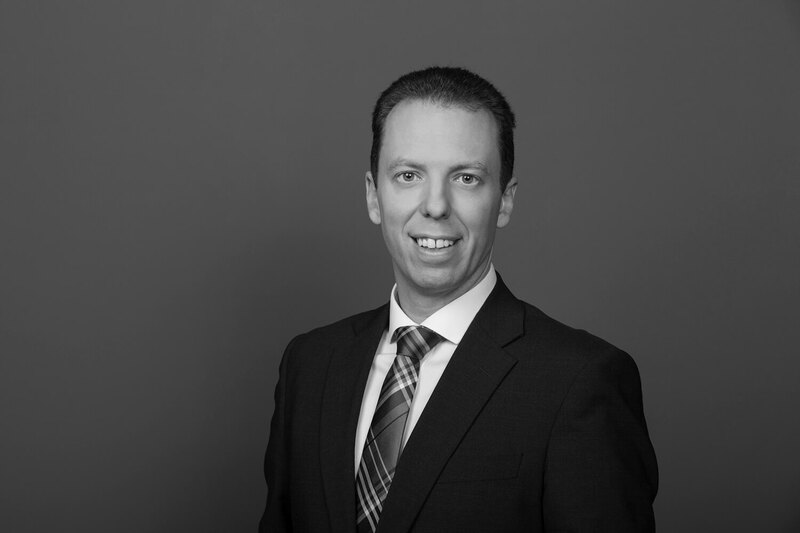 Jeff is an Accredited Family Law Specialist who has practiced exclusively in family law for over 14 years. 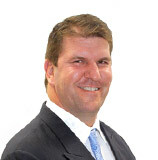 Jeff has assisted and represented clients across the spectrum of family law issues with a special focus on more substantial and complex property settlement cases and parenting disputes. Jeff is a skilled advocate with an eye for detail. He is a practitioner who understands the importance of clearly communicating with clients, and adopts a pragmatic and cost effective approach to the resolution of family law disputes. Jeff’s training in law, science/psychology and alternative dispute resolution assists him to successfully serve clients in ways best suited to their matter and with patience and empathy. Peter is a partner of Armstrong Legal and head of the Family Law Division. He has over 15 years’ experience. In the past, Peter acted in a broad range of high profile cases, including cases involving some of Australia’s most wealthy people in matters involving close to $1 billion. He also acted in cases involving athletes in and out of the International Court of Arbitration for Sport, as well as some of Australia’s largest companies, both publicly listed and privately owned. These companies included major insurers and some household brands. His past experience dealing with large cases benefits his family law clients by providing insight into complex and tactical issues. As a result, Peter can often achieve settlements outside Court that may otherwise have not been achievable. With almost 20 years of experience in family law, Monica Blizzard is an Accredited Family Law Specialist with the Law Institute of Victoria, a trained mediator and collaborative lawyer. Monica has developed a passion for complex financial and property cases, and complicated parenting matters, including international relocation matters and child abduction. She has experience in drafting complex financial settlements including Binding Financial Agreements and Child Support Agreements. As a practitioner, Monica has great empathy for her clients and is determined to achieve the best outcome, tailored to their specific needs. 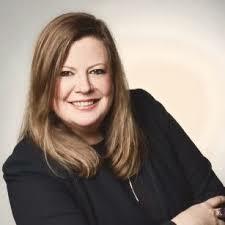 Monica also has expertise in surrogacy matters, having presented at three national conferences for Surrogacy Australia and Families Thru Surrogacy in 2014, 2015 and 2017. Monica has presented numerous seminars for her peers, on topics such as Binding Financial Agreements, complex property cases, Family Violence, child support, surrogacy and parenting matters. Monica also co-authored the Property Law section of the Lawyers Practice Manual. This webinar is suitable for family lawyers - Australia wide and it has been designed to deliver the 3 compulsory subject CPD units for the CPD year ending 31st March 2019. Registered live webinar delegates will receive a CPD certificate for attendance at this webinar. Lawyers can claim 3 CPD units – compulsory subjects. 1 unit each for Ethics, Practice Management and Professional Skills.